World Wide activation except Germany and Russia. 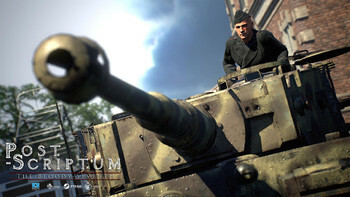 Germans can purchase from Gamesplanet Germany. 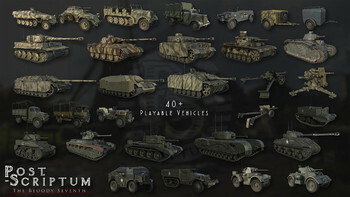 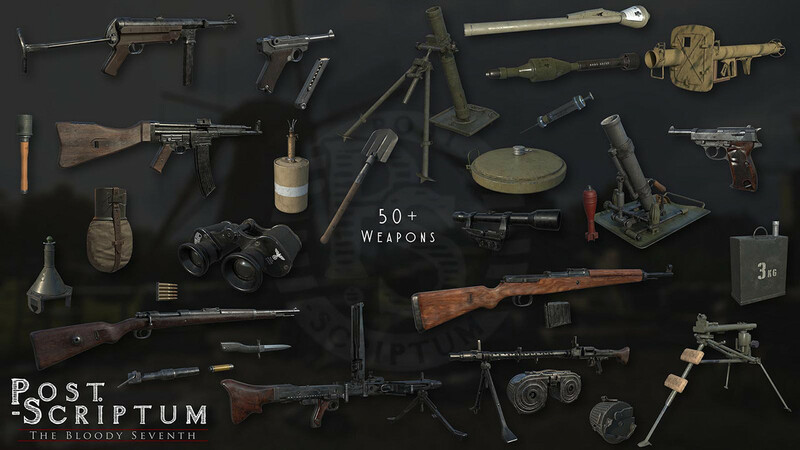 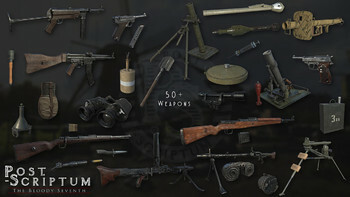 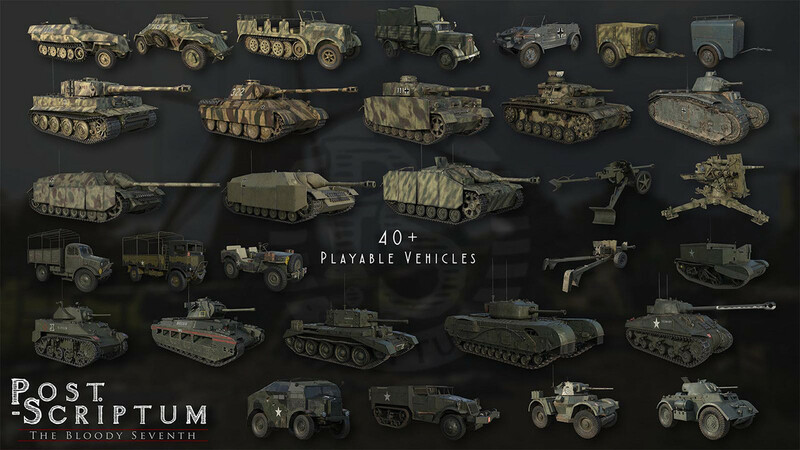 40 vs 40 Multiplayer Game Post Scriptum is Now Available! 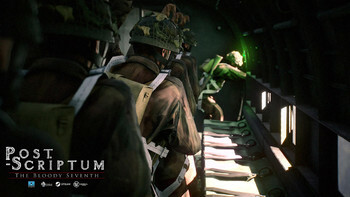 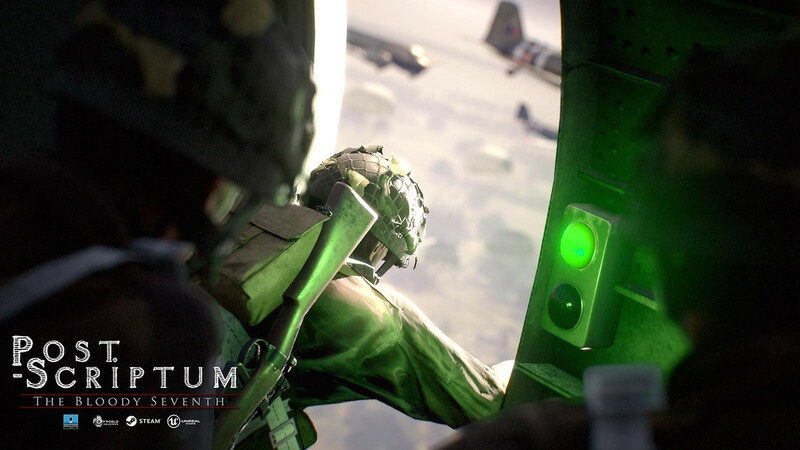 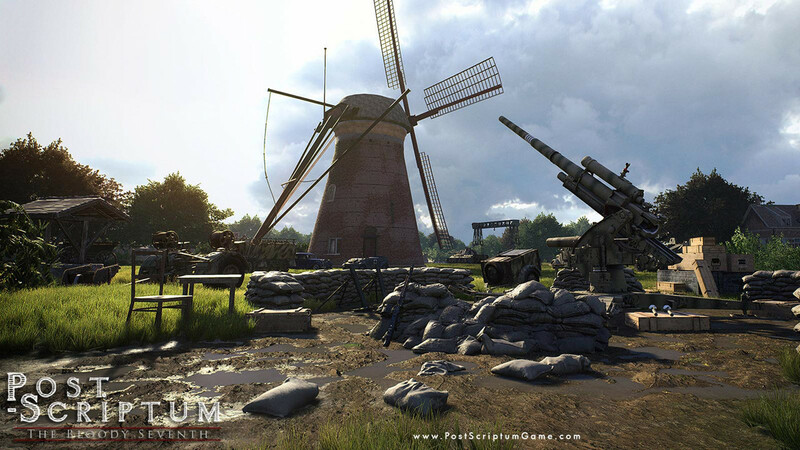 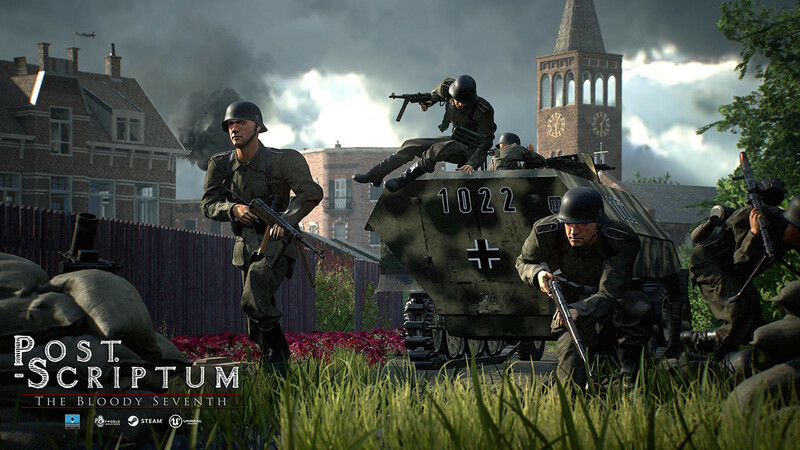 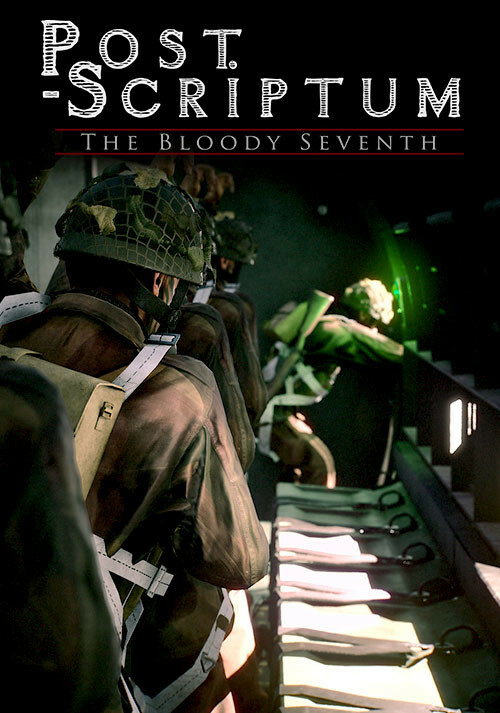 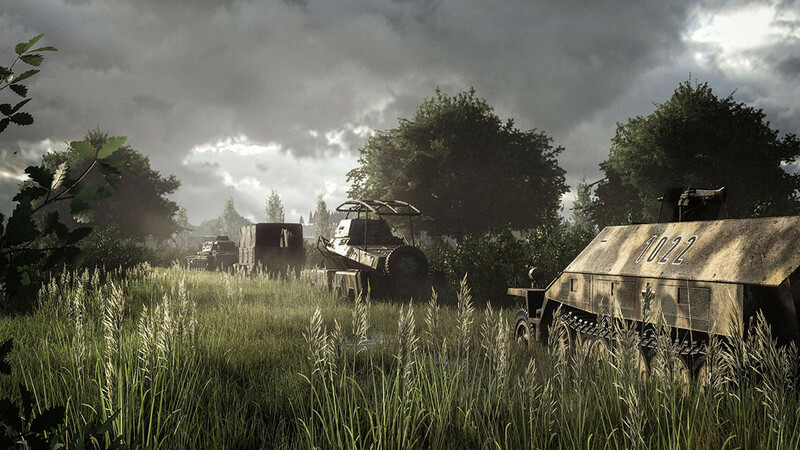 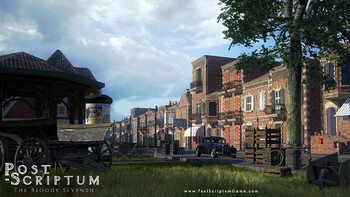 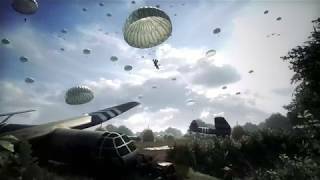 Buy Post Scriptum as a Steam Key. 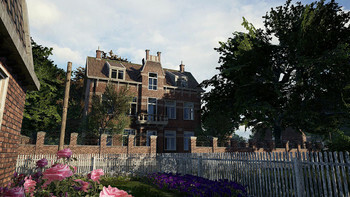 Source Development Kit for you to add or modify content.